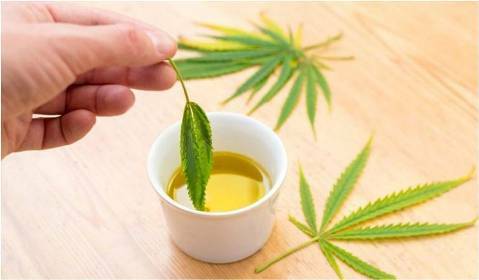 Hemp oil has been around for quite some time now, and it is very well known for its industrial use in soaps and shampoos because it makes for a great moisturizer. Not only is it great for skin, it’s great your the overall health and packed with loads of therapeutic benefits. Marijuana is well-known for its medicinal properties, but the downside to it is its high concentrations of THC and very low amounts of CBD. 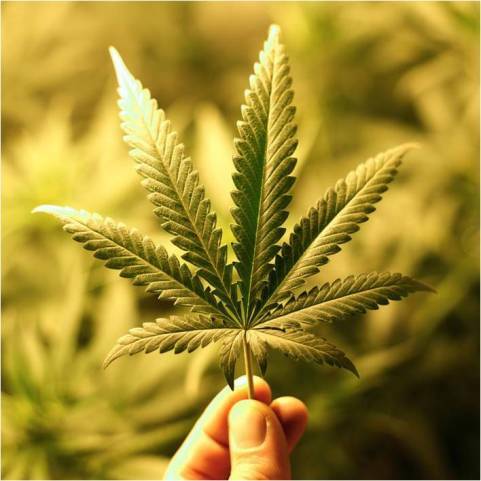 Marijuana contains anywhere from 15-25% THC and only 2-4% CBD. Hemp on the other hand, has significantly high concentrations of CBD and contains less than 0.3% of THC, an amount insufficient enough to induce the high often associated with the use of marijuana. What Fatty Acids Are Found In Hemp Oil? Hemp oil is packed with loads of essential oils, including Omega 3, Omega 6, and Omega 9. Each of these oils have their own benefits that work wonders for the skin. Omega 3 has incredible anti-inflammatory properties in healing a variety of skin conditions. Omega 6 helps improve the overall health of the skin. Omega 9 essentially promotes a healthy immune system. Hemp Oil is also rich in Vitamins A and Vitamins E, as well as trace amounts of calcium, iron, magnesium, phosphorus and potassium. Hydrates The Skin - Hemp oil has hydrating properties that actually puts the moisture into your skin to keep your skin healthy, smooth and soft. 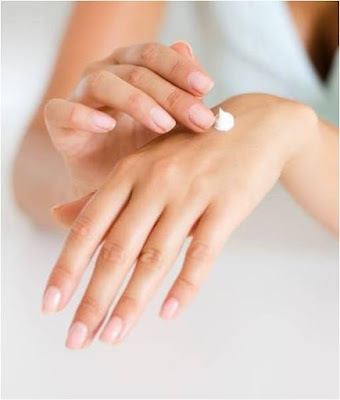 Moisturizers - The high content of omega 3, 6, and 9 makes hemp oil a wonderful moisturizer and emollient. Balances Oily Skin - Fighting oily with oil. It sounds contradicting, but hemp oil is easily absorbed by the skin and won’t clog your pores. Acne - Hemp oil won’t only moisturize your skin without clogging the pores, but its anti-inflammatory properties help a great deal for acne-prone skin. Healthy Complexion - Hemp oil has great ability to clean and detoxify the skin while evening out the skin tone as well. Eczema and Atopic Dermatitis - The essential oils, highly moisturizing properties, and anti-inflammatory properties provides great relief for both of these conditions. Varicose Veins - Omega 3 fatty acids are known to thin out the blood and reduce the development of varicose veins, as well as minimize existing ones. Large Pores - The different beneficial properties of each vitamin and nutrient helps tighten and shrinks pores. Psoriasis - The fatty acids in hemp oil can prevent psoriasis with its exfoliating, hydration and oxygenation properties. How To Use Hemp Oil? 1. Apply directly to the skin or affected area. This works wonders if you need immediate relief for irritation or dry patches. 3. For acne, gently cleanse your skin and pat dry. Then, apply the hemp oil directly to the affected area. Allow 1 to 2 minutes before thoroughly rinsing with warm water. Now if you’re looking for an added punch to the many benefits CBD Hemp Oil already has on your skin, you’ll be glad to know that you can receive much more benefits for your overall health when you actually consume hemp oil! You can consume the oil directly, by taking the proper cbd oil dosage for pain. We recommend taking it in the form of a tincture as it is one of the easiest methods of consumption and dosing. When administered orally, you simply put the preferred dosage under your tongue. It is recommended that you keep the tincture drops under your tongue for about 30 to 60 seconds for better absorption. The negative side to taking CBD Hemp Oil this way is that it often has a distinct nutty flavor which some may not enjoy. If that is the case, you can consume hemp oil simply by adding a few drops to your food! There are plenty of different recipes from other Hemp and CBD users with some luscious recipes just waiting for you to try them. You can also simply add a few drops to a beverage, dressing, salad, or soup. All of these conditions benefit from CBD (found in hemp oil or hemp-derived CBD Oil) due to our body’s Endocannabinoid System. The CBD indirectly interacts with the ECS through the use of CB1 and CB2 receptors located all throughout the body, the immune system cells, and the nervous system, which greatly encourages homeostasis and overall better health. 1. Take about a teaspoon of hemp oil and lightly massage your face with it. 2. Run a facecloth under mildly hot water and ring it out, then place it over your face for about a minute. 3. Then, take another clean and mildly damp face cloth and gently run the remaining excess oil. We hope that this article has encouraged you to consider joining the many other users of CBD Hemp Oil as an addition into not only your beauty regimen, but your daily routine as well! It’s a natural and safer alternative than what most prescriptions offer with prolonged use, and it’s a great way to naturally restore the balance of not only your skin, but your overall health too. When purchasing Hemp-Derived CBD Oil, it’s important that the company you’re purchasing from is not only reputable, but also completes the essential checklist when buying online for your safety. Opting for how to use cbd isolate and Full Spectrum Phytocannabinoid Oil is a great way to start because of its easy application and consumption, all you have to do is drip a few easily measured drops to your skincare, or consume it directly, with a meal, or adding it to a beverage. Living healthy has never been so easy!